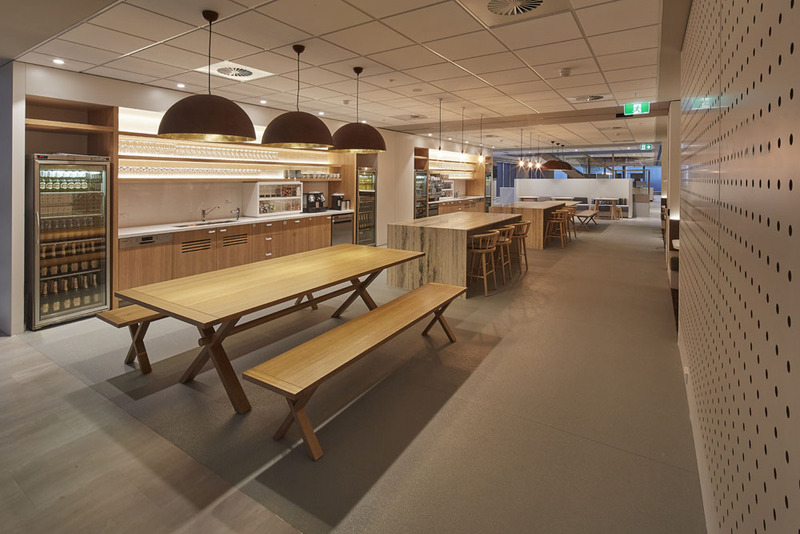 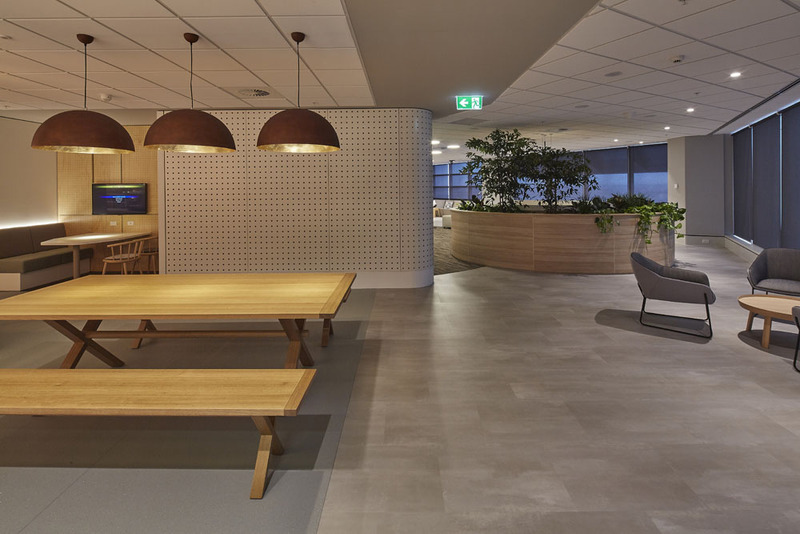 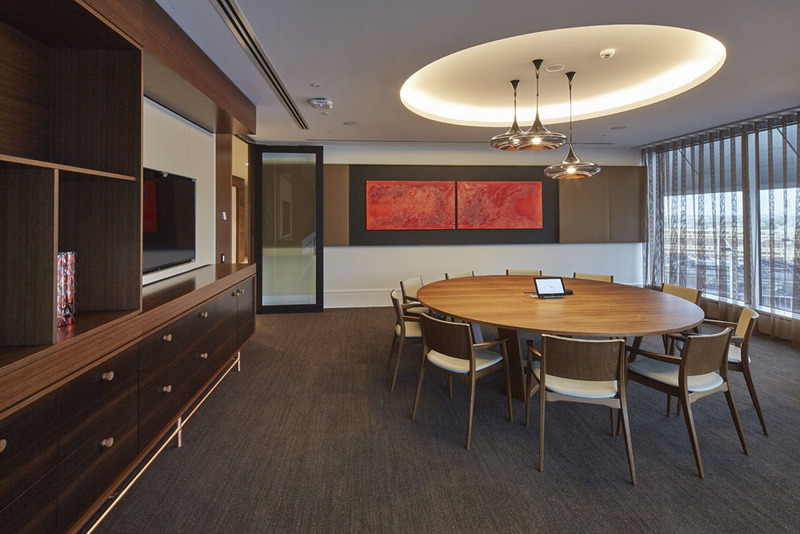 Global food and agribusiness bank, Rabobank engaged SHAPE to transform 8,865 square metres of office space in Tower 3 Darling Park located in Sydney’s CBD. 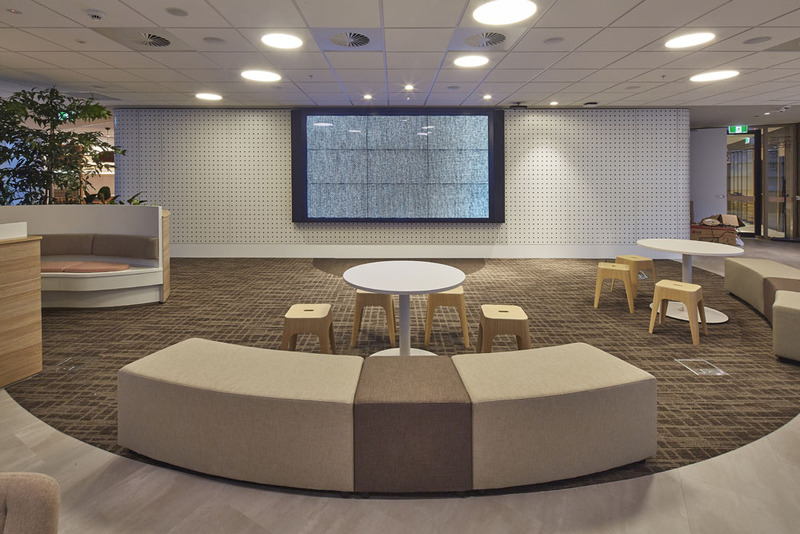 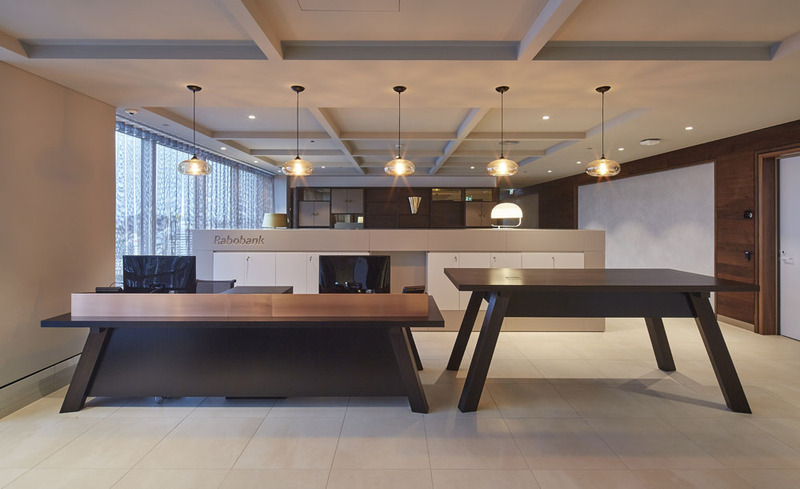 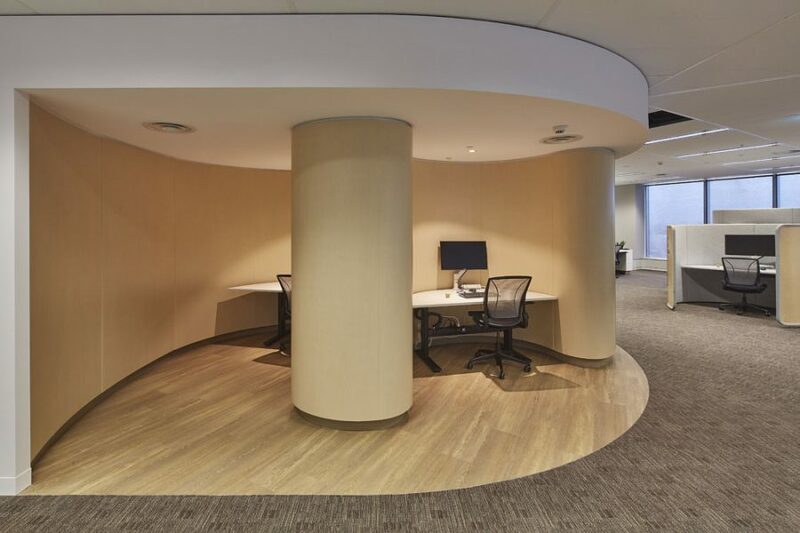 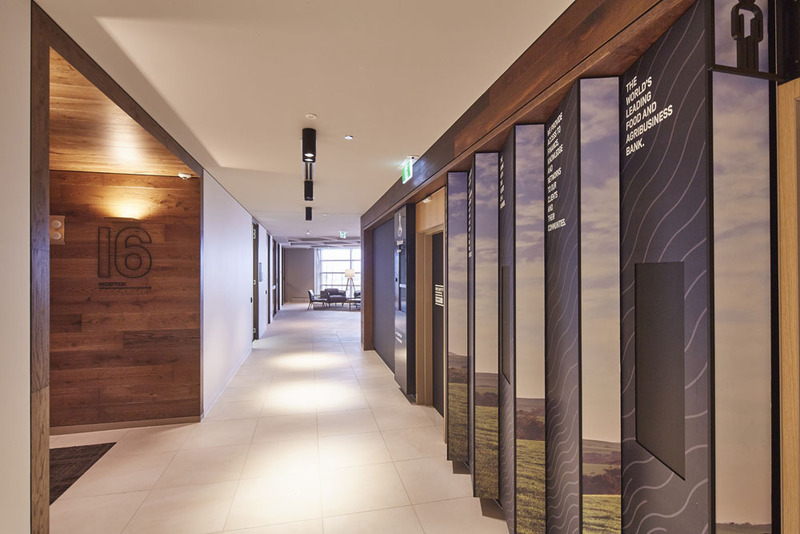 Infracraft was engaged by SHAPE to deliver the four floor fitout through a staged methodology to minimise disruption and construction risk. 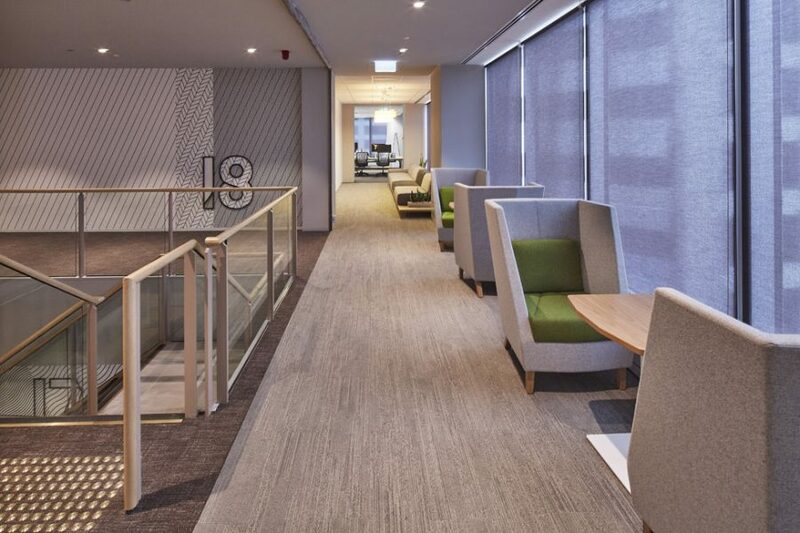 Additional dust and fire containment measures were employed to ensure safety during construction of the interconnecting staircase. 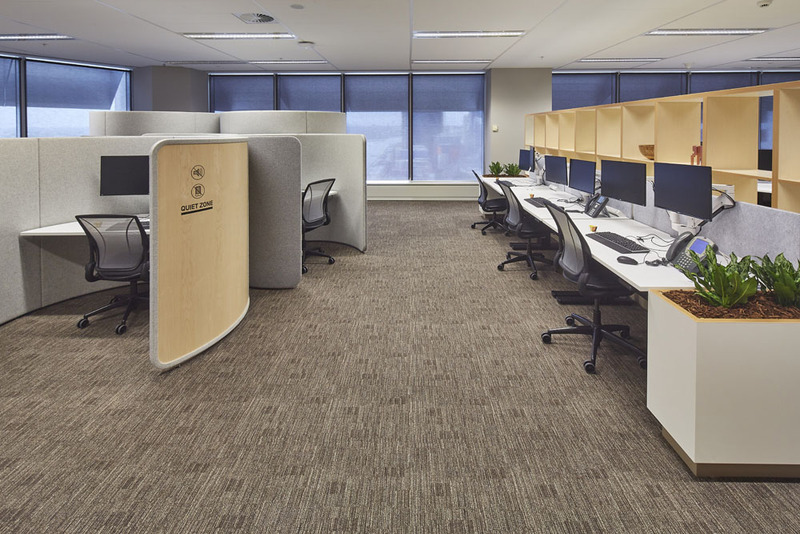 Our comprehensive Value Engineering analysis, based on our extensive experience and knowledge of construction methods and materials, allowed us to deliver a result with the same design intent at one third of the original cost. 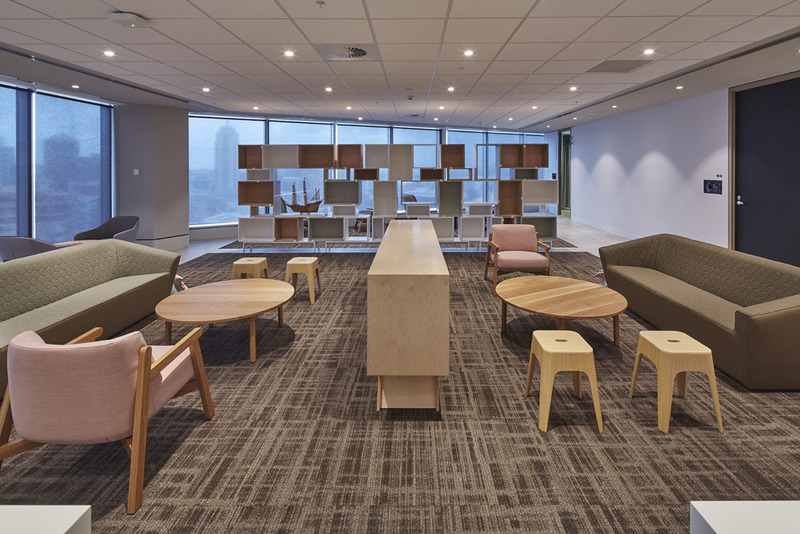 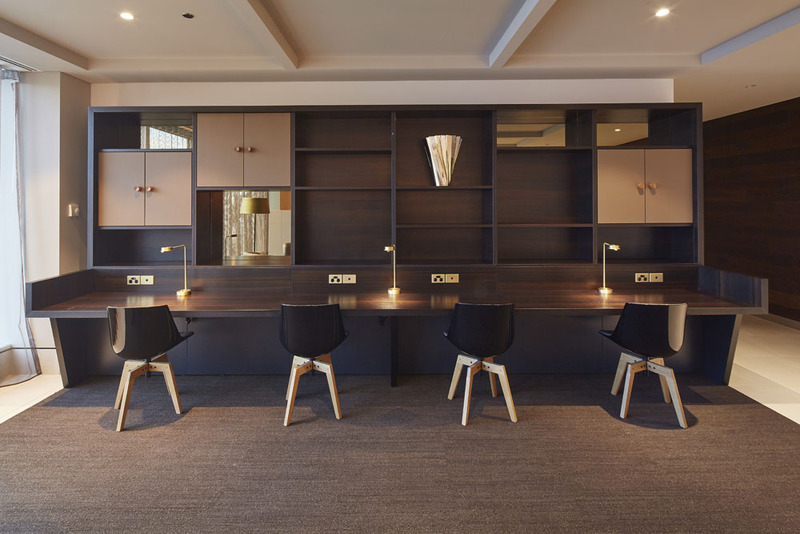 The completed fit-out incorporates a Scandinavian finish encompassing a neutral colour pallet with significant custom wooden joinery, feature walls, and furnishings.